Do you need elevator repair in PA, NJ, or DE? Often if your elevators are working properly, you rarely think about them. However, when something goes wrong, it’s the first thing on your mind – especially if you have lots of people relying on swift transportation between floors. 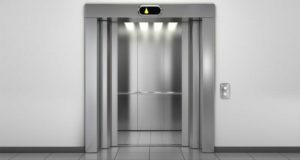 Elevators that aren’t functioning don’t just cause an inconvenience; they can also be an expensive, continuing source of frustration and embarrassment for tenants, guests, and owners of any building that has them. 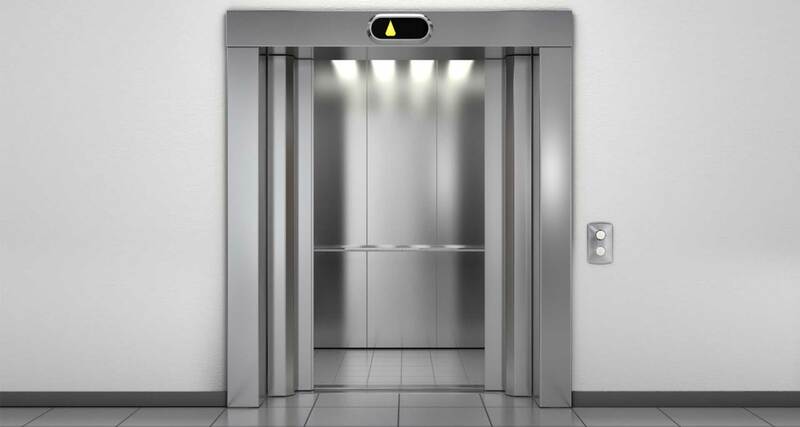 Pincus offers a wide range of services for elevator repair in Philadelphia and the surrounding tri-state area to accommodate all makes and models of elevator, no matter the age. We specialize in obsolete equipment, code violations, and any repair or damage caused by misuse or wear. From problems associated with aging elevators, obsolescence, vandalism, water damage, or other repairs, we can assist in reducing downtime and user complaints by quickly addressing your issues. Whether your building has cable lifts or hydraulic elevators, no matter what brand or the age, we have a team of talented professionals to get your elevators back in working order as quickly as possible. If you’re looking for elevator repair in Philadelphia and the surrounding area, let our trained and experienced technicians help. We have a strong record of safety and customer satisfaction as well as extensive experience with a variety of problems. We’ll offer a quick and thorough fix to get your equipment back to running at peak performance. Our dedicated team offers elevator repair in PA, elevator repair in NJ, and elevator repair in DE. No matter where you’re located in the tri-state area, we’re here to help. Taking swift action for elevator repairs can keep everyone in the building happy. If you need an expert elevator repair team for your Philadelphia, NJ, DE, or PA commercial or residential property, contact Pincus Elevator Co. today. We’re happy to provide a free estimate and elevator system survey to assess your specific needs.